Benefits of Kale with Kale Recipes! Do you know the benefits of kale for the body, skin, hair and scalp? Discover DIY homemade recipes! Kale is a vegetable also known as cow cabbage. It’s a super food and nutritional powerhouse! It's known as the “queen of greens”. Leaves range in color from dark free, purple or deep red in color, depending on variety. 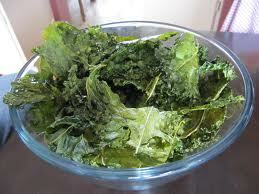 Raw kale varieties include: Black Cabbage (Dinosaur, Tuscan), Curly (Scots Kale) and Red Russian. Kale has a tough, bitter, taste. It’s available in different forms: raw, powder, capsule, tablet and juice. 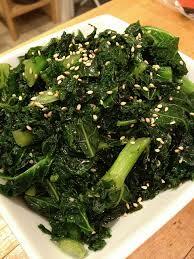 Kale can be eaten raw, cooked or steamed. You don’t want to boil or stir-fry this vegetable long or with too much liquid, due to loss of nutrients and enzymes. Kale is chocked full of vitamins A, C and K! It’s rich in calcium, fiber and iron. It’s low in calories and has zero fat. It’s loaded with antioxidants! - Raw kale may cause bloating, gas or other abdominal issues. 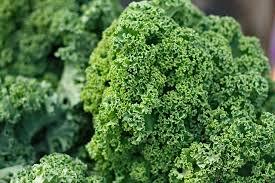 - People taking blood thinners should avoid kale, due to vitamin K content. - Avoid drinking juiced kale everyday. It may cause gas, bloating or other abdominal issues. (When making juices or smoothies try different fruits and vegetables to build the one you like best! Add a protein too, if you'd like). Looking for more homemade skin care tips? Find the, now!